High Fives All Around: The Wednesday Blog Hop. Good morning. Happy Wordless Or Not So Wordless Wednesday. Welcome back to this week’s photo sharing linky party: ‘The Wednesday Blog Hop’. Do you have any posts with photos in them to share with us today? I have been waiting for yesterday to arrive for 6 months now. 6 whole months. I know you should not wish your life away but when your child has a health problem, you just want the days to go quickly to see if it improves. 6 months of waiting, a sicky feeling in my stomach whenever I think of her problem getting worse. 6 months of counting down the days, then getting on with life until the day the appointment is looming again. The weekend went by slowly but Tuesday soon come around one this week started. We had to visit the hospital to see if a tumour in my Daughters eye had grown. The waiting in the hospital felt like hours and hours. Minutes ticked by and I was watching the clock tick by every minute of the way. First up some eye drops to make the pupils bigger and a 10-minute wait. Which turned into 48 minutes but who is counting? Hehe, yes me. Every minute and every second of them. Then a visit to the eye doctor who scans the back of the eye. She was very quiet this time. Did that mean it was good news or bad news this time? She never said anything. Also, she never showed me the scan like last time. So what did this mean? I was on tend hooks. Another wait in the waiting room to see the Doctor for the results. Not to long this time before we were called. The Doctor is lovely. A very caring lady who remembered my Daughter straight away because my Daughters tumour is very rare. We sat down and she told us the good news. No changes. The tumour has not grown. I was so happy and I could feel all the stress drain out my body. It is the same size ‘I asked again’ Not grown? Yes, she said and turned the computer scream around to show me. It looks like a lot of sparkly tiny silver dots but them again the eye pictures are blown up so big the cannot be very big at all. That is it for another 6 months and we will check again she said. Also before we went she asked if another Doctor could take a look as they had never seen anything like this before. I was so pleased there was no change I don’t think I will be as nervous next time!? When we got back to the car park and sat in the car, my Daughter said to wait. Remember the first time we came and you promised we could do jump and do high fives if nothing was wrong and we couldn’t do it because there was something wrong? No, not now, there are people walking around and cars driving by? So we got out the car and jumped into a high five clap in the carpark!! Things you do for your kids eh!! As you can guess, I do not have a photo of us doing the high five, so I thought I would share this puppy photo today to show how much love went into it!! Link up your Wordless Or Not So Wordless Wednesday photos at the blog hop today: These posts can be Wordless Or Not So Wordless. Link up your posts on the linky below. Add any posts with pictures in them. Simple eh!? These posts can be wordless or not so wordless, that is up to you. Please try to hop on the blog hop and leave a few comments on others posts that have linked up. Do not forget to stop by on Friday for The Weekend Blog Hop Or Mondays for Creative Mondays to link up to the parties. Thanks for stopping by today. 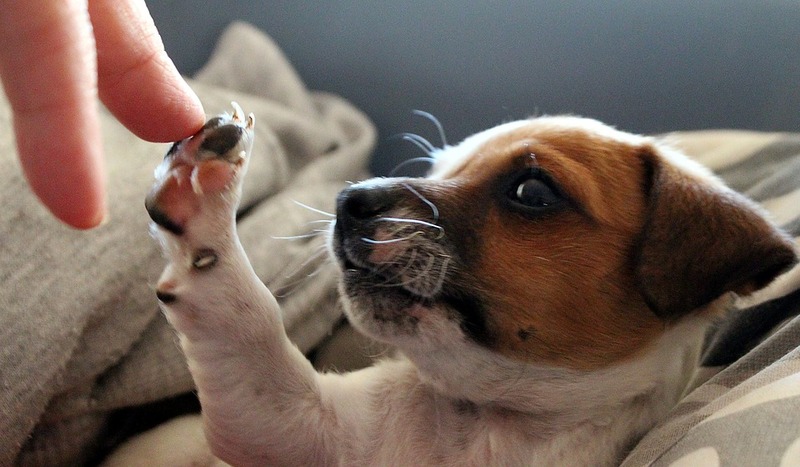 High Fives All Around: The Wednesday Blog Hop. This blog hop has now finished and it has been deleted due to old broken links and deleted pages. Why not hit the home page and join us for our latest blog hop. I host 3 new ones each week. See you again soon. How To Make Halloween Monster Cupcakes. 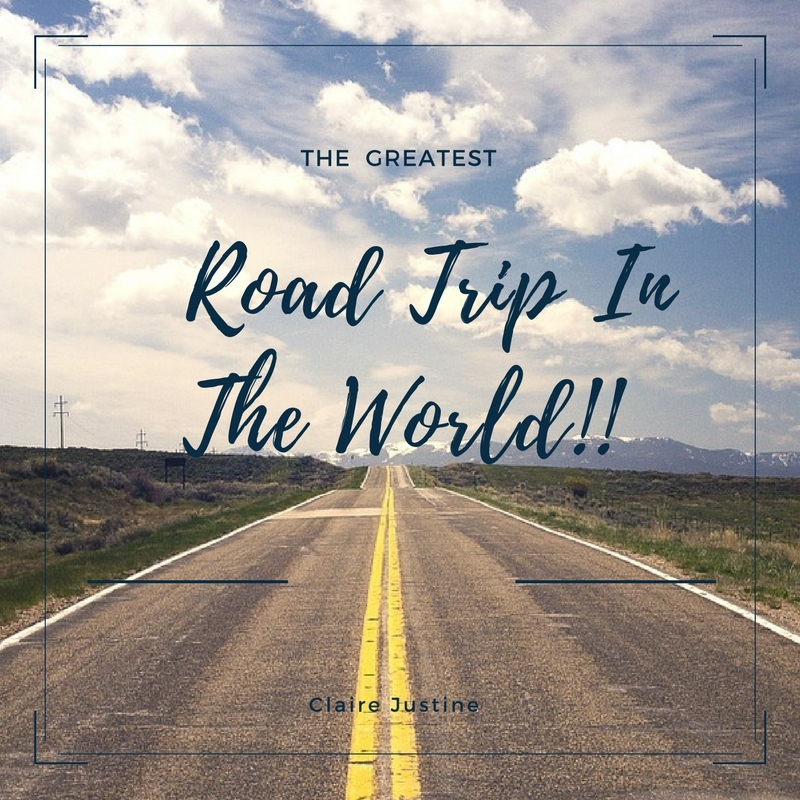 The Greatest Road Trip In The World. Dressed To Match The Sunshine. "How To Make Halloween Monster Cupcakes"
"How To Make Vampire’s Pumpkin Muffins"
So glad you got good news!! Aww, thank you for your kind words Cathy 🙂 Such a relief! I'm glad you guys celebrated with high-fives. Like the shirt that says, "Dance as if no one is watching." Sending a prayer your way and for you and your daughter! Really great news. Thoughts are with you and your daughter. Thanks for hosting and have a wonderful rest of the week. Thanks Claire for hosting the fun and have a nice week. Yay! For no tumor growth. That had to be such a difficult 6 month wait but I am so happy to hear the news.